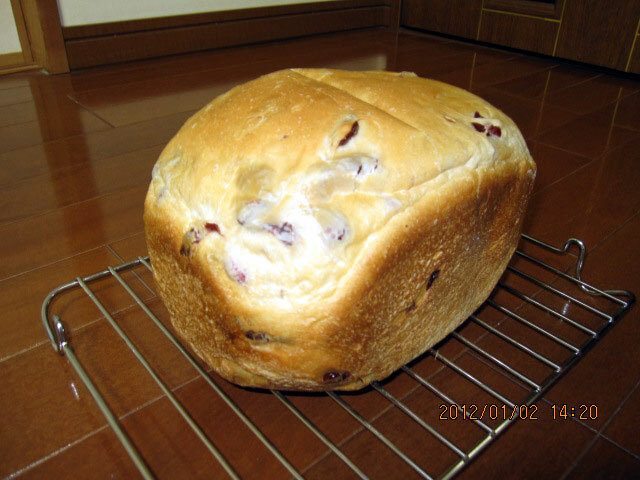 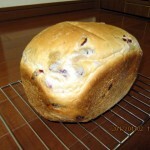 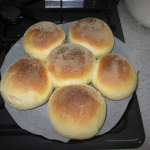 Place all ingredients except cornmeal into a bread machine in the order recommended by the manufacturer. 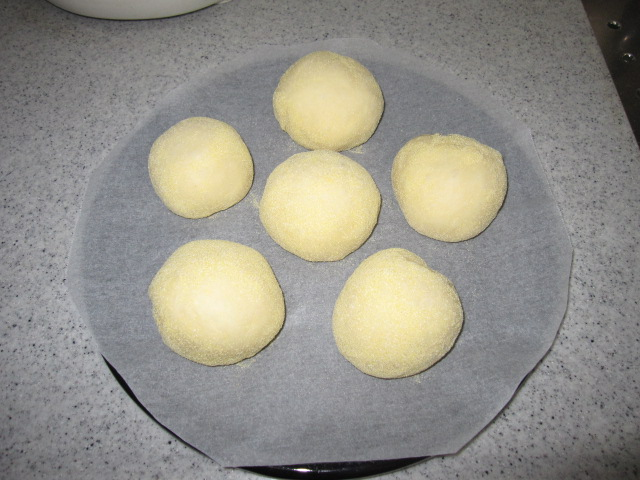 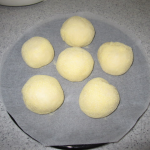 When the cycle has ended, remove the dough from the machine, and form into 2 inch balls. 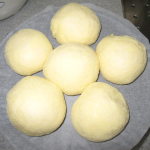 Roll each dough ball in bread crumbs. 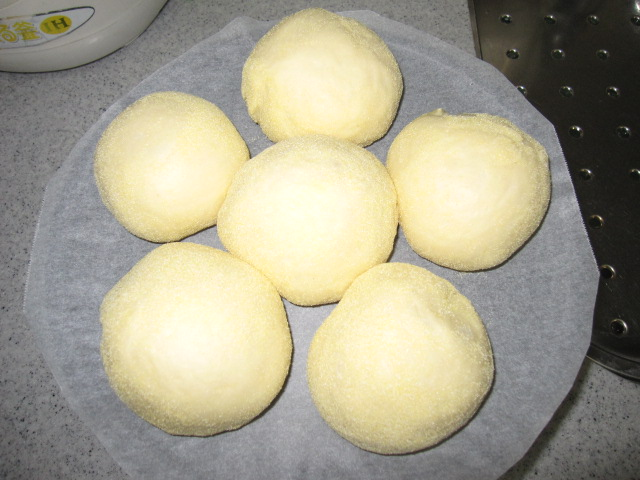 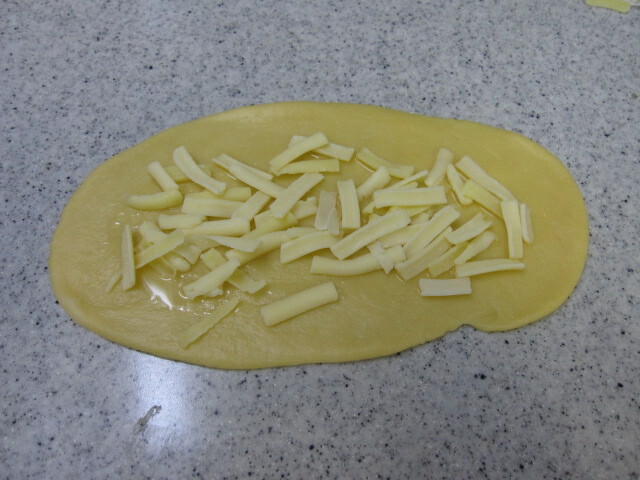 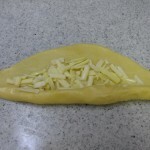 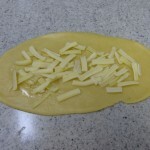 Cover loosely with a cloth or plastic, and let rise until doubled in size, about 30 minutes. 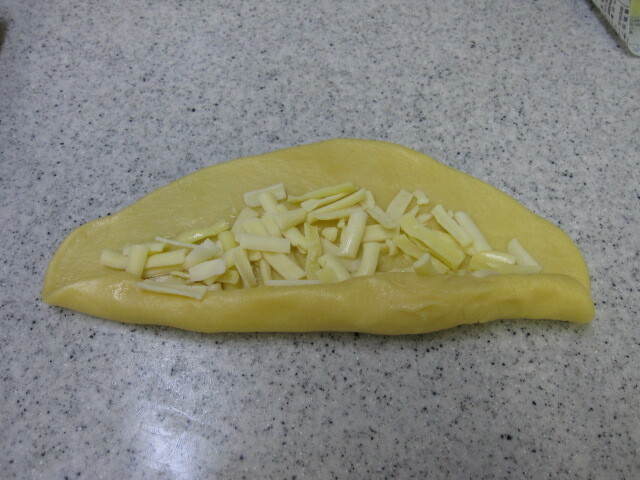 Preheat the oven to 350F(175 degrees C). 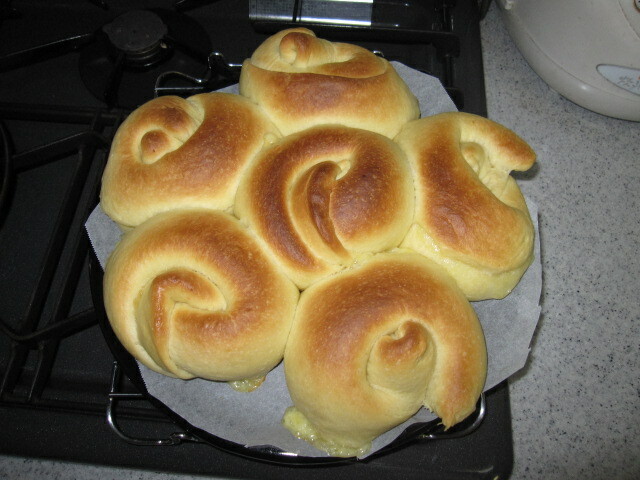 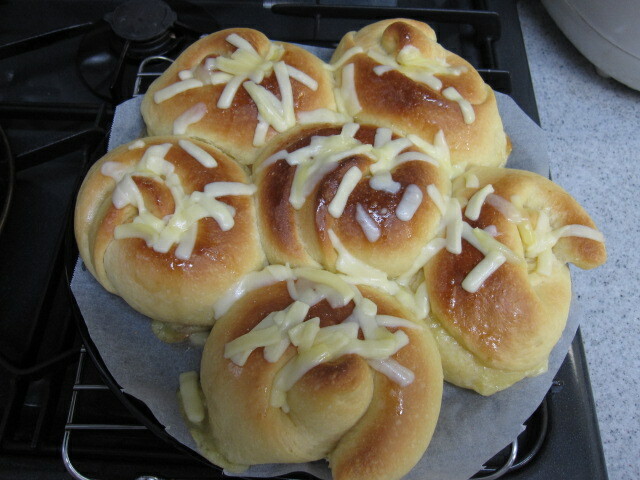 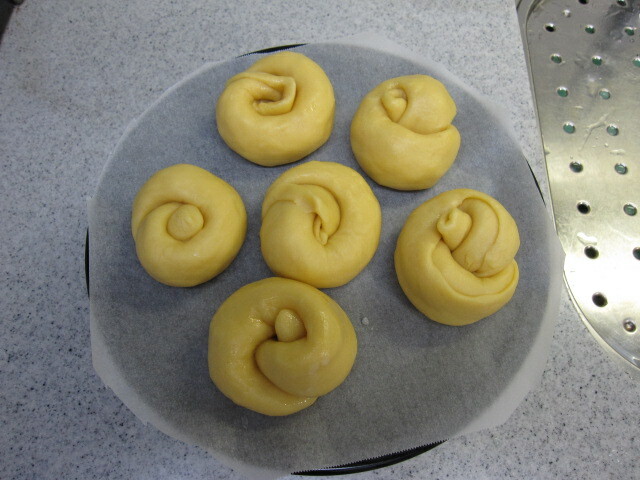 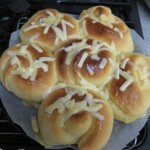 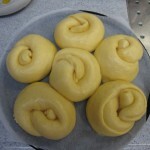 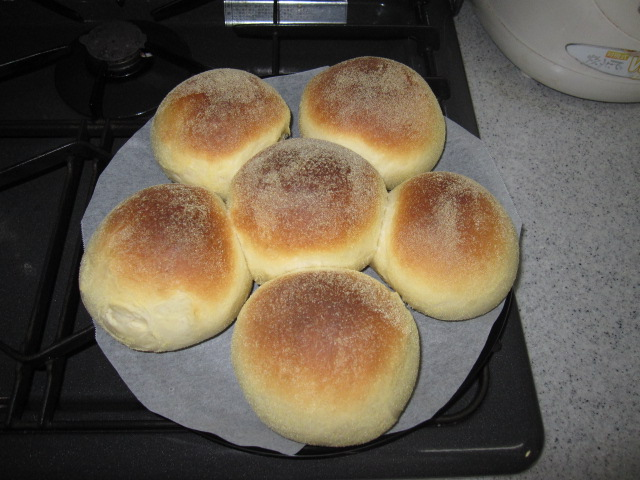 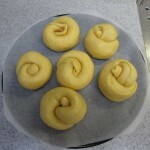 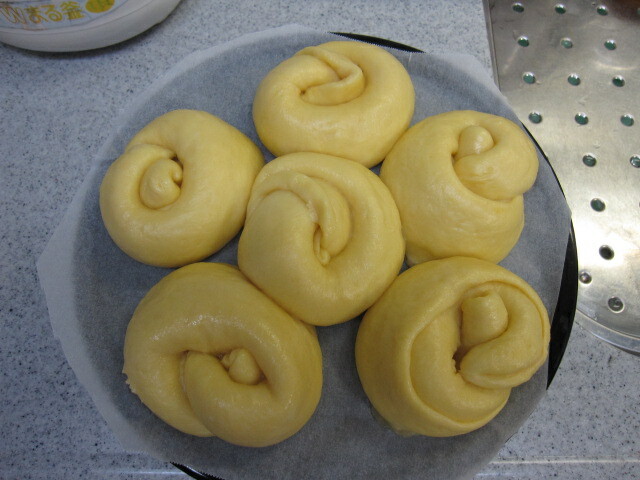 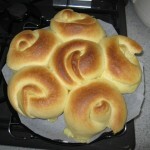 Bake rolls for 17 from 16 minutes, or until golden brown on the top and bottom.